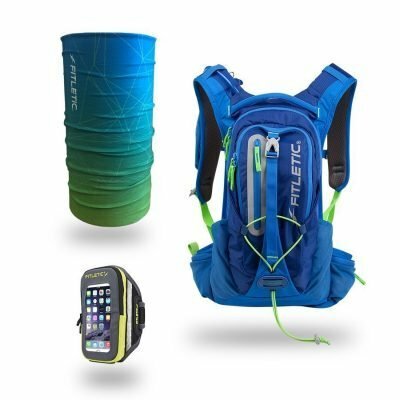 Going for a trek, blazing a new trail, hitting the treadmill or preparing for a cross-country – wherever your passion for running takes you, go in well prepared. 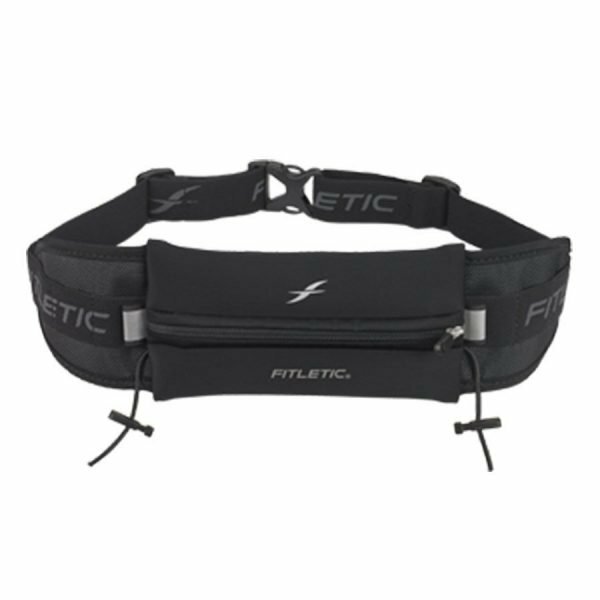 Fitletic is the trusted fitness partner, offering dynamically engineered running belts to help you cover all the bases and go the extra mile. 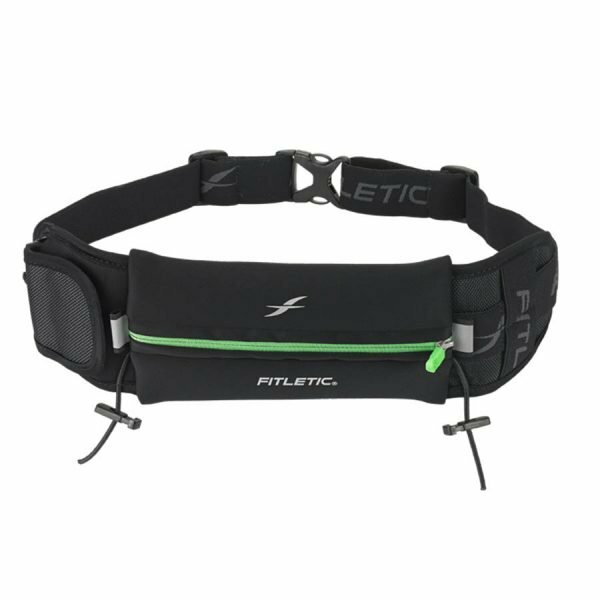 A chafing, bouncing running belt can be a huge distraction, so we’ve created ergonomic and lightweight performance gear that fits perfectly and moves with you. 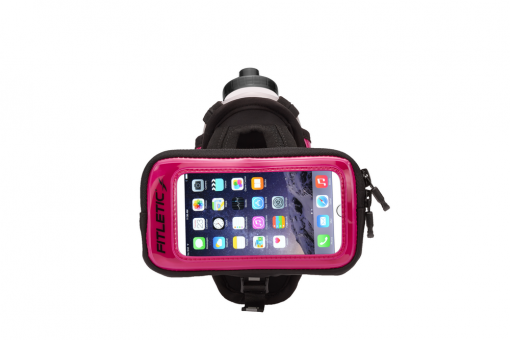 The silicone grippers on the inside of the belt make sure it stays in place, no riding up or jostling around. 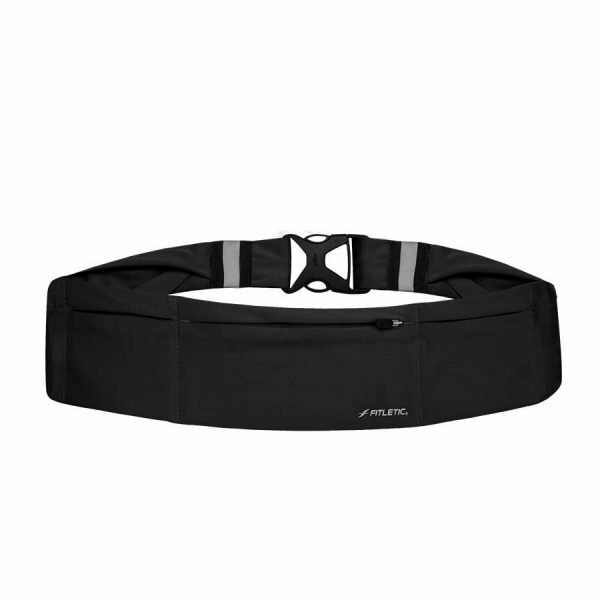 Your running waistband should be adjustable and fit comfortably at the widest part of your hips. 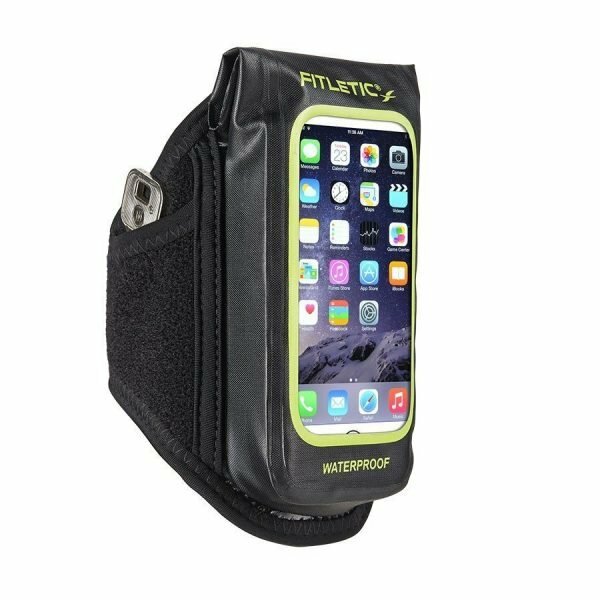 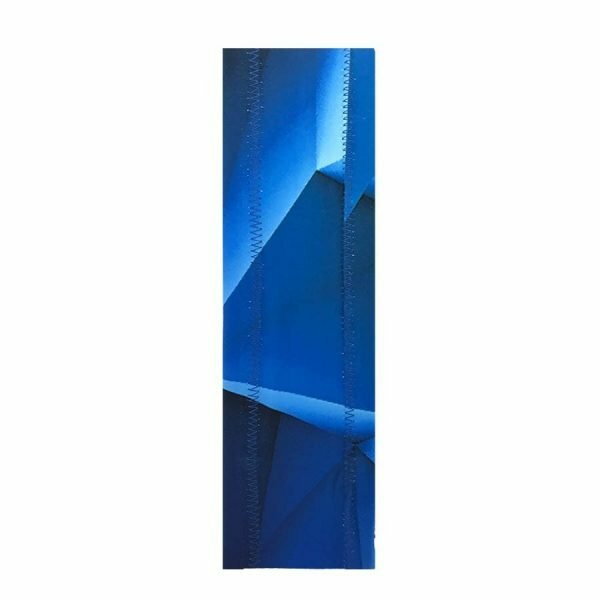 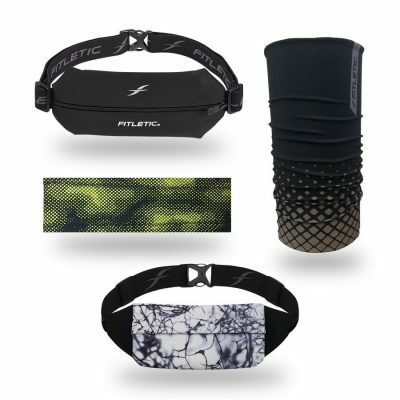 Water-resistant running belt materials, like neoprene, wick away light rain and perspiration, keeping your personal belongings free from moisture. 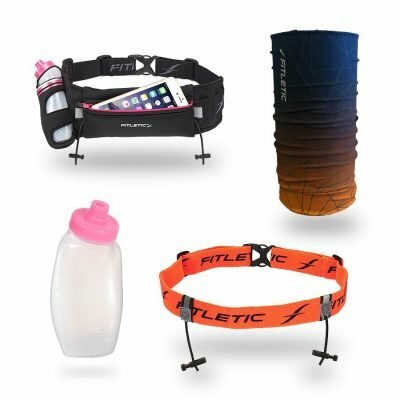 For endurance runners, the pre-race preparation, fueling, and hydration are so important for consistently high performance. 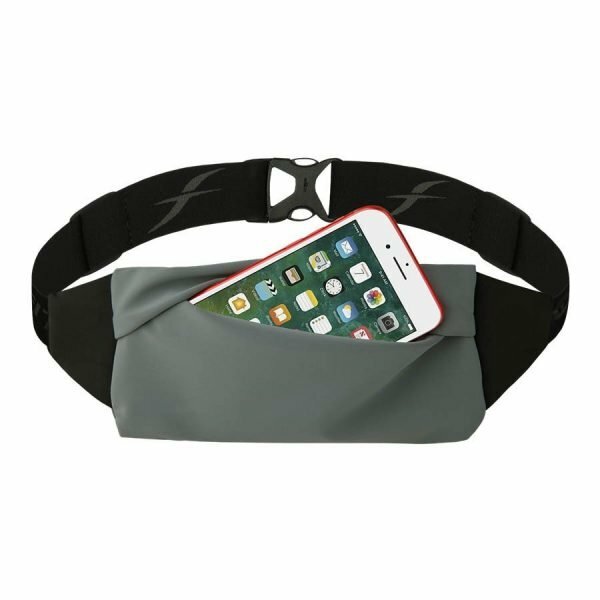 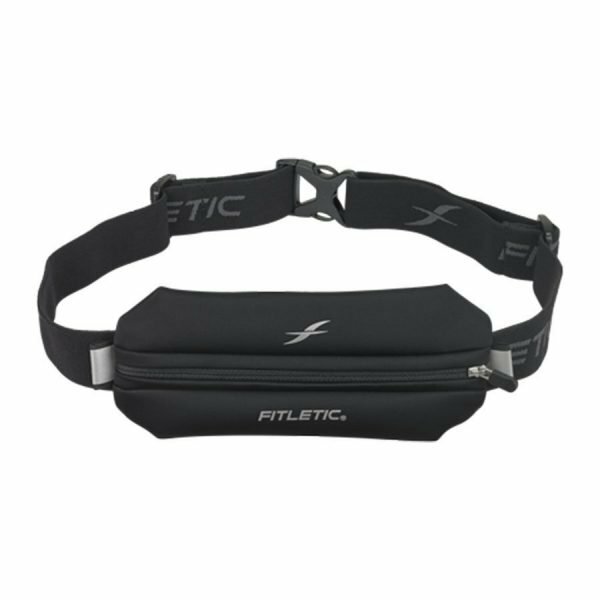 Fitletic’s hydration running belts are designed to help you carry all your energy gels, water bottles, and essentials. 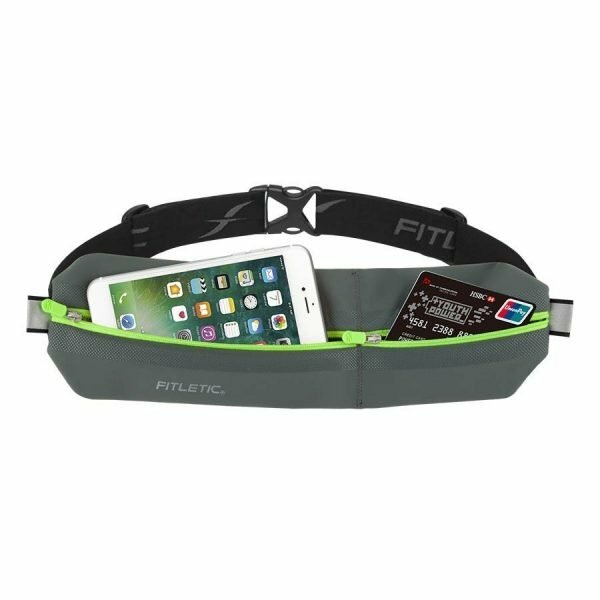 Wear-tested by runners, for runners, your belt will be sure to help keep your belongings together so that you can focus on your goals. 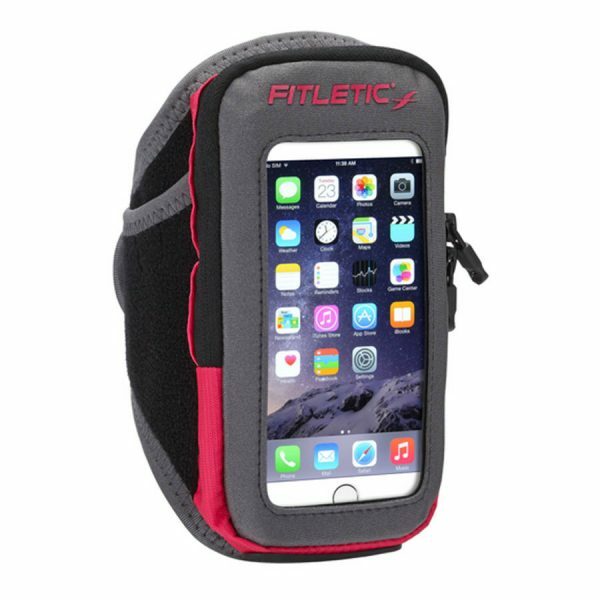 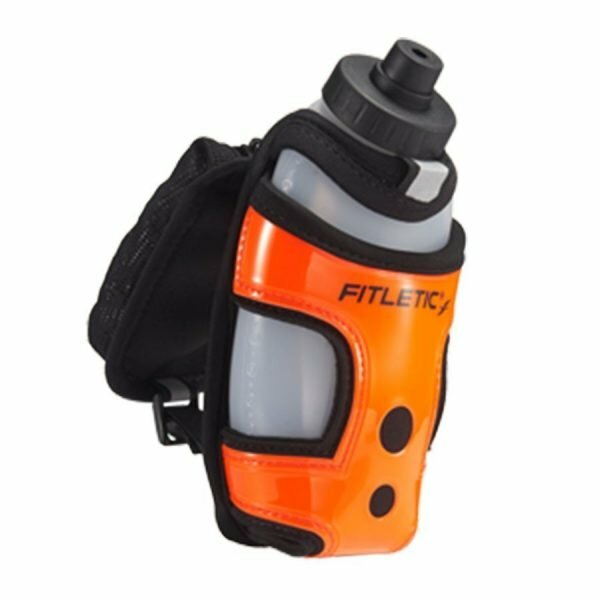 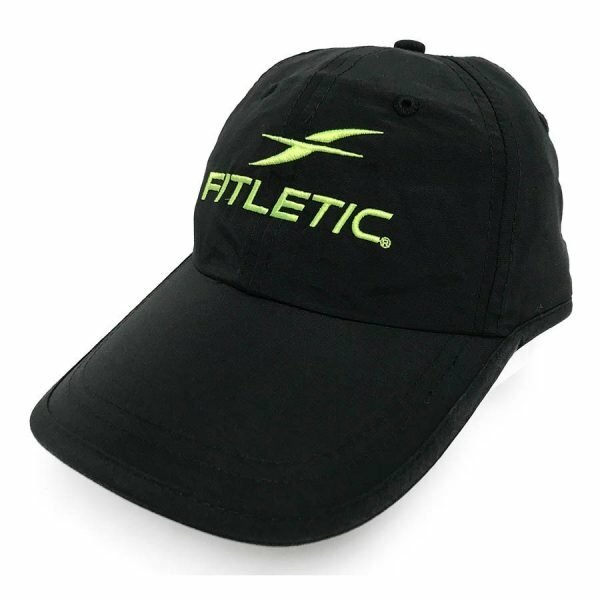 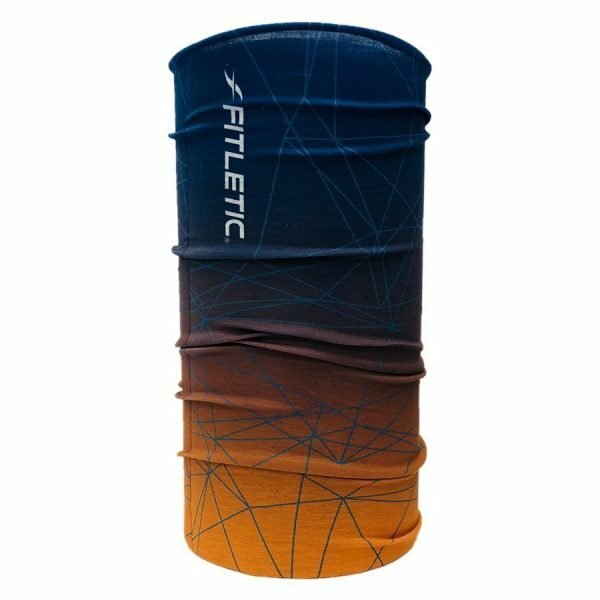 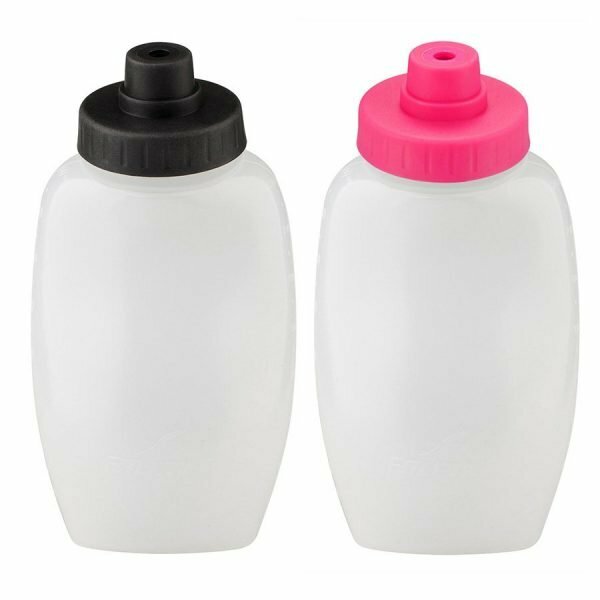 Fitletic provides many customizable options for runners, including add-on water bottle holsters, integrated bib toggles for race days, a sunglasses pouch and a running pouch for medical supplies, such as EpiPens and insulin pumps. 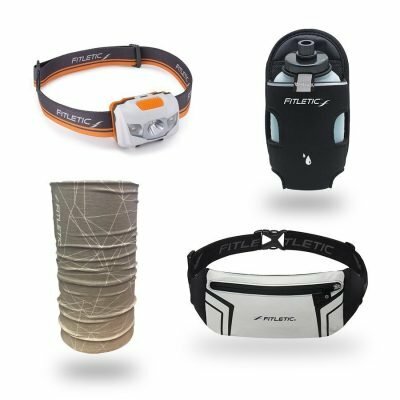 All running waist packs and armbands are equipped with reflective accents for visibility and safety. 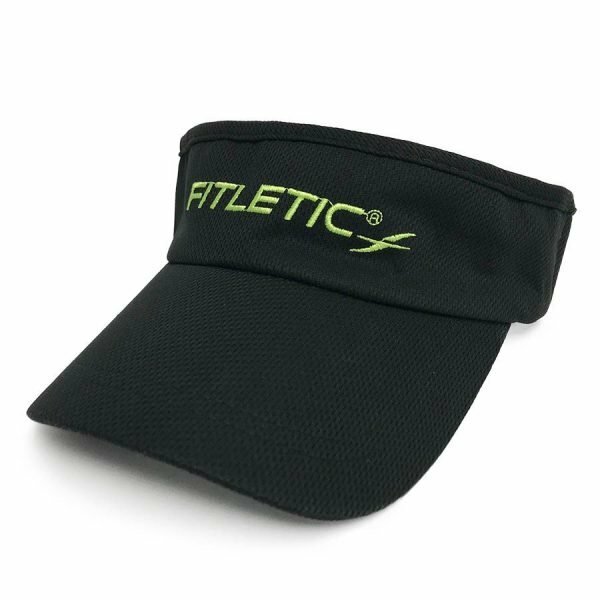 Add a couple of headbands to keep the hair off your face, choose your pump-up jam and go! 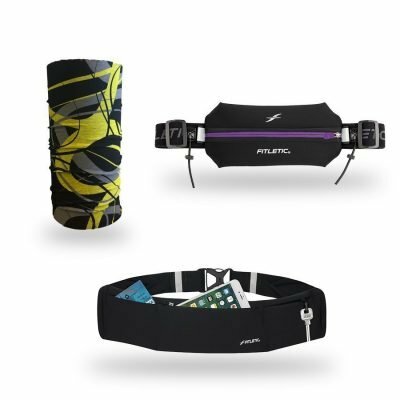 Choosing the best running belt and gear shouldn’t be tough. 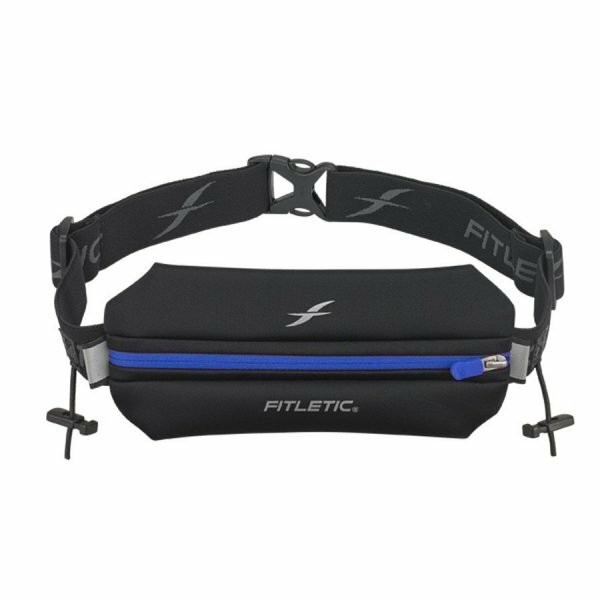 Whether you go with our Zipless Belt for security, the 360° Running Belt for extra storage, or the Ultimate I and II for races, they’ll keep you prepared wherever you’re headed. 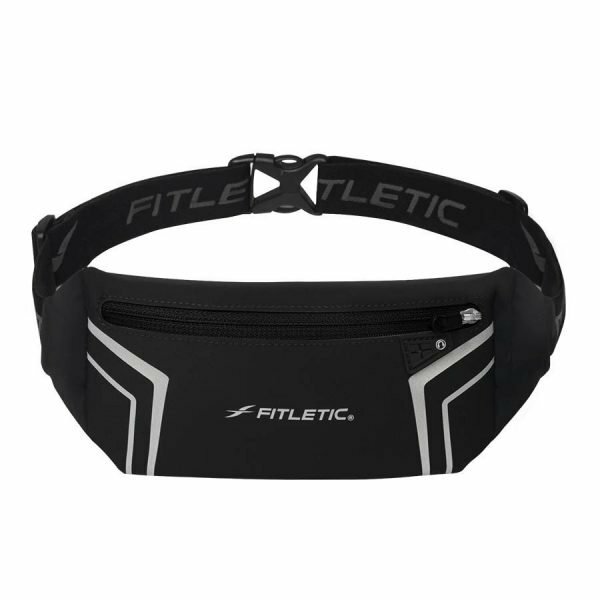 With Fitletic as your partner, you don’t have to sweat over the small stuff – enjoy a fuss-free, hands-free run!